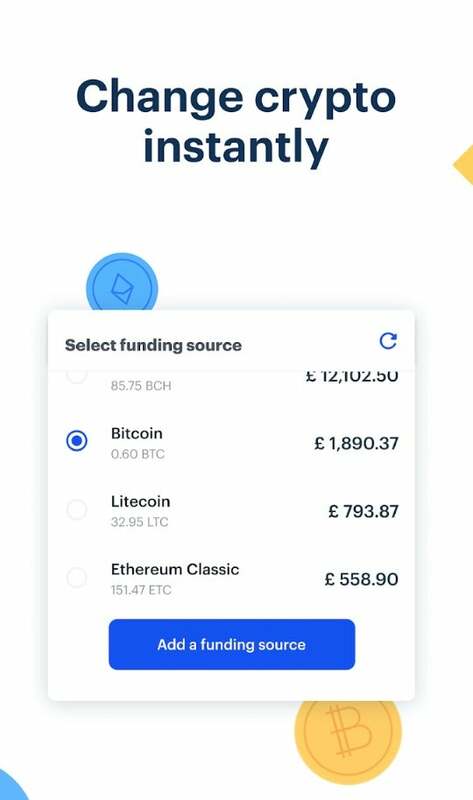 The new Coinbase Card it is directly tied to the a person's cryptocurrency balance in digital wallets managed by the eponymous digital currency exchange. 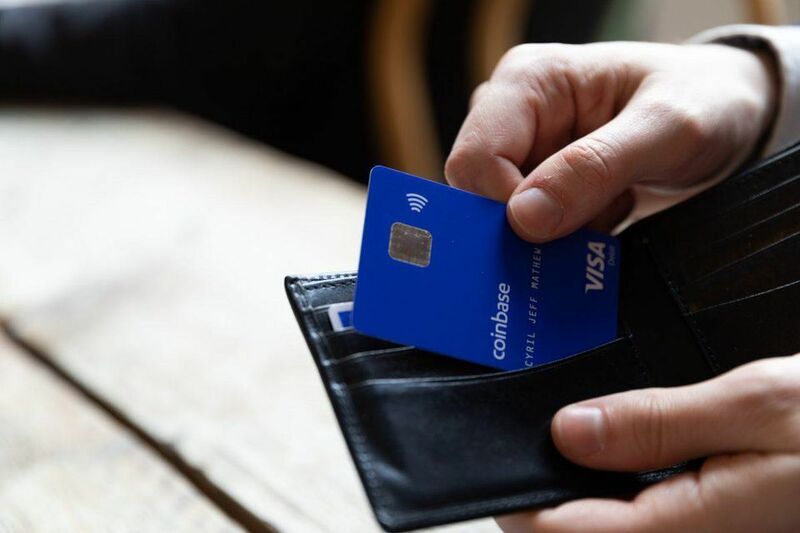 Visa, one of the world's largest payment processors, said the Coinbase Card will allows users to "spend crypto as effortlessly as the money in their bank" and make cash withdrawals from any ATM. The cryptocurrency will initially be converted into British pounds, Euros or U.S. dollars. 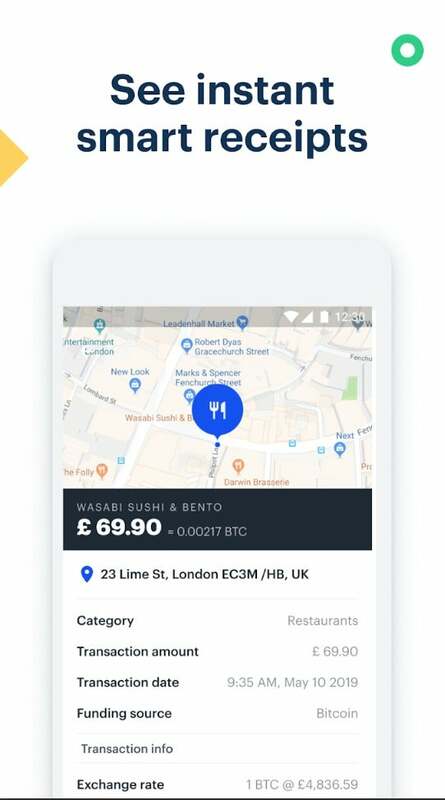 "Customers can use their card in millions of locations around the world, making payments through contactless, Chip and PIN," Coinbase UK CEO Zeeshan Feroze wrote in a blog post on Medium. 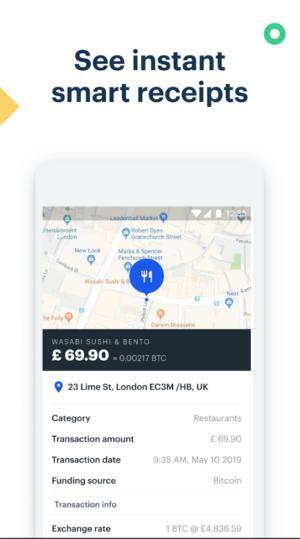 "When customers use their Coinbase Card, we instantly convert crypto to fiat currency." Visa brings with it not only its enormous merchant base but world-class security, which includes two-step verification and the ability for users to instantly freeze their card if it's lost or stolen. "This is big news. I think a lot of companies have failed to try to do with [Visa and Coinbase are] trying to do, so it's not clear it's going to succeed," said Gartner vice president of research Avivah Litan. "I think it's fascinating Visa signed up for this. It's really good news because they have the scalability to make it succeed with merchant reach, their network, their fraud analytics." "It could take an hour to for a merchant to know if the transaction's successful," Litan said. While Litan does not believe there's a real market in the U.S. for retail purchases through bitcoin or other cryptocurrencies, she does think the Coinbase Card could see adoption in "other economies," such as some African nations, China, Russia or Venezuela, where inflation is extremely high, consumers don't have bank accounts or where they're attempting hide their money from the government. "I wouldn't discount the need for digital cash. If you look at inflationary countries like Venezuela, it's like 100,000% a year. A dollar today is like a penny tomorrow. Bitcoin is really their only alternative," Litan said. "And, maybe Visa is getting into this for micropayments." Satoshi Nakamoto, a pseudonym for a person or group of people who created bitcoin, established the cryptocurrency as a method of electronic payment - not as a currency to be traded on exchanges for its value. Facebook has reportedly already spoken with cryptocurrency exchanges about selling its crypto coin to consumers; others believe the social media firm would not tie payments to a strict "cryptocurrency," opting instead to use a stable coin backed by U.S. dollars and other fiat currencies. "All these things together may mean people sign up for wallets. This is going to make people more interested in cryptocurrency," Litan said. "If you see more people accepting it... it will drive adoption. It could fail, but my prediction is it will drive adoption.